Watching the kids growing up is a joy to all parent. We love to capture the memory of every milestone with images. 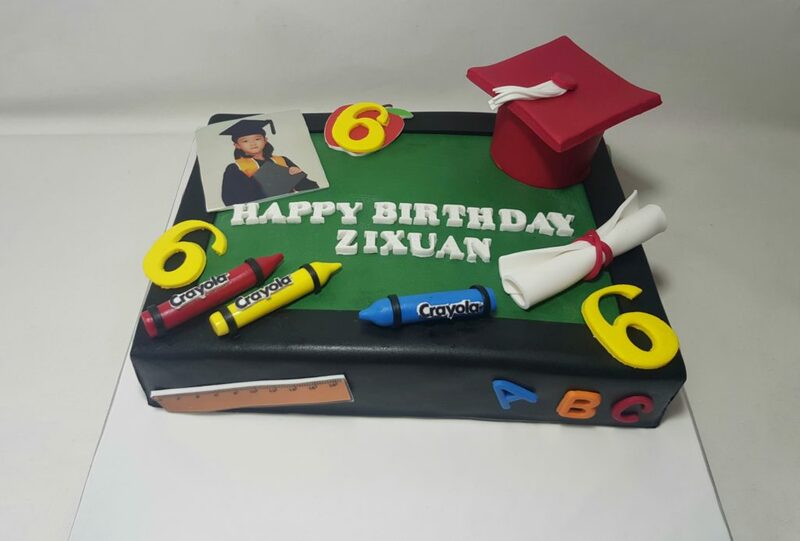 Let’s do that with cake, and what more if it’s delicious… Hahaha… Happy Belated Birthday dear Zixuan!